The laws and regulations regarding the preferences in hiring that can or must be given to veterans and certain family members are extremely complex. 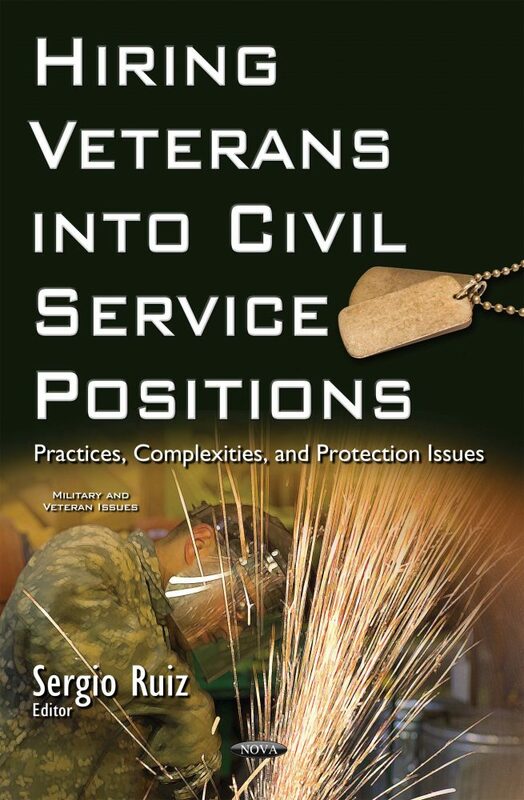 The preferences vary by the specific circumstances of the veterans and the hiring authorities being used. Some veterans can be non-competitively appointed, while other veterans may not be eligible for that same hiring authority, and the availability of an authority may depend on the grade of the position being filled. The right of a veteran to have his or her application considered for a position may depend on whether an agency is considering applicants who are internal to Government but outside the agency’s own workforce. The degree of preference owed can vary by agency or position being filled.